Angus & Coote are well known as part of the largest jewellery chain in Australia serving Australian's for over 110 years, helping to celebrate the moments that matter in our lives. We repair and resize jewellery stock, watches, clocks & giftware. 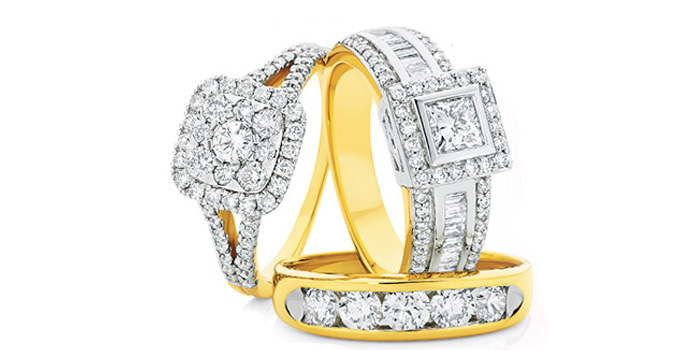 Diamonds, whether engagement or dress rings we have the most extensive stock of diamonds in Coffs Harbour, we also have the most stock and choice of watches and our gold and precious stones make us the jeweller of choice when looking for that something special. We pride ourselves on giving excellent customer service and look forward to seeing you at our store at Park Beach Plaza.